The drug epidemic has been plaguing the world for decades. There’s no stopping it. We can merely slow it down. Now, however, it’s not only affecting our Nintendo, but our wild life. 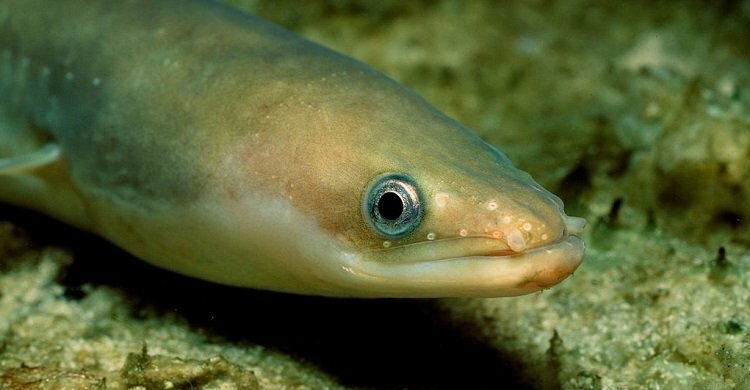 So much so that native eels are getting high on cocaine because of all the illegal drug residue in the water. “Data show a great presence of illicit drugs and their metabolites in surface waters worldwide,” says Anna Capaldo, a research biologist at the University of Naples Federico II and the lead author of the study. She adds that water near densely populated cities is even worse, with some research showing particularly high concentrations in the Thames River near London’s Houses of Parliament and in the Italian Amo River near Pisa of leaning tower fame. -The drug accumulates in the brain, muscles, gills and skin, causing swelling and breakdown of tissue. -It screws up the hormones that regulate their physiology and migration instincts. -The increased dopamine levels could prevent them from reaching sexual maturity. -It doesn’t help that the eels are particularly vulnerable, especially in their early lives. Traces of drugs — and other pollutants — in the water could be effecting other species, too. This has scientists more than a little worried. Aside from laying off the cocaine (and other drugs), more efficient wastewater treatment is needed. There’s a million reasons to stay away from drugs. Who knew protecting your friendly European eel was one of them?